The Forest Hill Society have been working with V22 and Forest Hill Traders Association to bid to manage Forest Hill Library. We have now been recommended as the preferred partner group to take on management of the library. 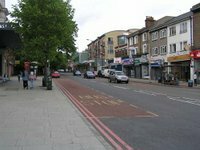 "V22 is approved as the preferred partner for Forest Hill and that the Executive Director for Regeneration is delegated to negotiate a lease for the Forest Hill Library building for a minimum term of 25 years to enable the provision of a community library in partnership with Lewisham Council." One other organisation had submitted a bid for Forest Hill library, however their bid stated that they would require ongoing revenue support from the council and that proposal was therefore not taken forward by the council. 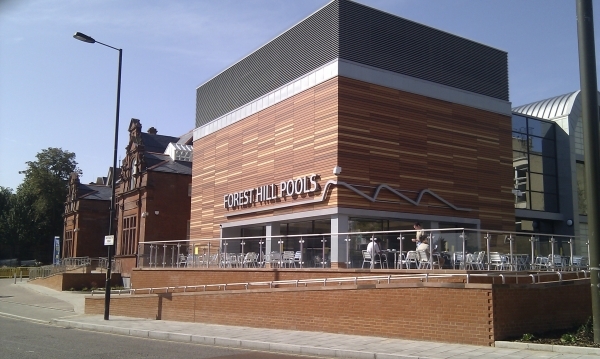 There will still be a number of contractual and technical issues to sort out before the transition occurs, but we are confident that we can work with the council to create a good community library for Forest Hill. In the last few months more than 80 people have got in contact to offer their help volunteering in the library once it becomes a community run library. Thank you to all our members who have been in contact to tell us the importance of the library in the community, and who are willing to put their time and energy into ensuring a successful future for this important asset in Forest Hill. However, the library is currently open for 66 hours per week, so we will still need more volunteers to help staff the library properly and safely. Whether you are available during the day or in the evenings for a few hours per week, it would be great to hear from you.